If you don’t want to leave your pet behind, you can look for pet friendly rehab centers. These treatment centers allow patients to take care of their pets inside the facility. Your pet is an important part of your life, and they can help in your recovery as well. It’s not easy to find pet friendly rehab centers, but good research online can help you find one. Pets can help you adapt to the situation or become more willing to join behavioral therapy programs. Drug addiction is an intense craving for drugs. It’s also characterized by compulsive drug use and seeking to continue even in the face of severe consequences. Rehab centers go to great lengths to provide the help you need and avoid the negative consequences of drug use. Going to rehab can also help you change bad behaviors and habits. Using alcohol or alcohol to cope with pain is considered an unhealthy behavior. If someone doesn’t trust others due to a traumatic event or past experience and use illegal substances to forget it, this is also an unhealthy behavior. These behaviors can be changed and replaced with good ones. Those who have a substance use disorder or mental disorder may have a hard time trusting or interacting with others. Bringing pets into rehab improves social interaction and other factors related to it such as empathy and trust. It is a fact that overcoming an addiction is not easy. You have to be honest about the things that you are embarrassed about or revisit traumatic events and behaviors that have prompted them to use drugs or alcohol. Having your pet around can help you stay honest about your feelings and the reason why you turned to alcohol or drugs. Interactions between human and animal have positive effects on rehab treatment. Bringing a pet can improve the immune system functioning of a person. It can also help with pain management, reduce aggression, improve learning, and empathy as well as increase the patient’s trust toward other people. The patient’s trustworthiness also improves. Sometimes, giving up one’s pet has a detrimental effect on their health. Health professionals can encourage patients them to keep their bonds with their pets. This can have a beneficial effect on their health and recovery. There is also evidence that therapy animals can help those who have co-occurring disorders addiction such as anxiety and post-traumatic stress disorder. 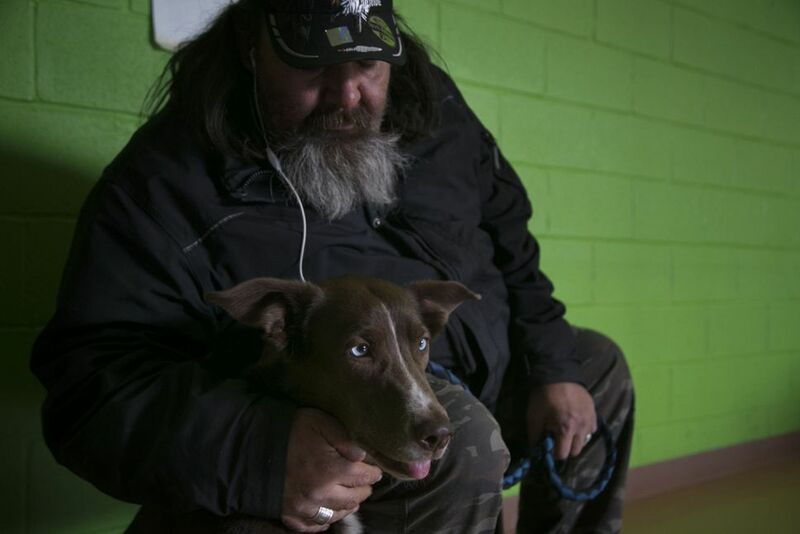 Pets have been proven to help improve the condition of patients recovering from drug abuse. Some of the benefits of animal therapy include improved social attention, interpersonal interactions, social behavior, heart rate, blood pressure, and mood. It can also reduce anxiety, fear and stress-related parameters like cortisol. Animal therapy can improve a person’s physical and mental health. Unless the rehab center that allows pets has a separate option for pets, you may still need to take care of them. Pet friendly rehabs may not allow pets to be included in daily therapy. There is also no guarantee that your pet will stay in your room. Ask the rehab center about these details.